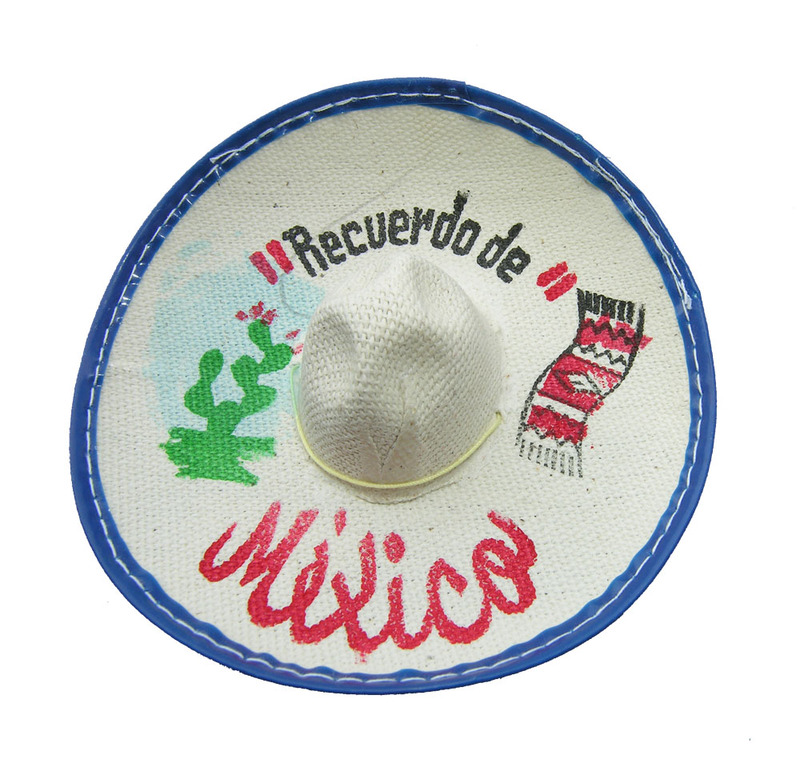 Decorative Pieces : Mexican , Imports! 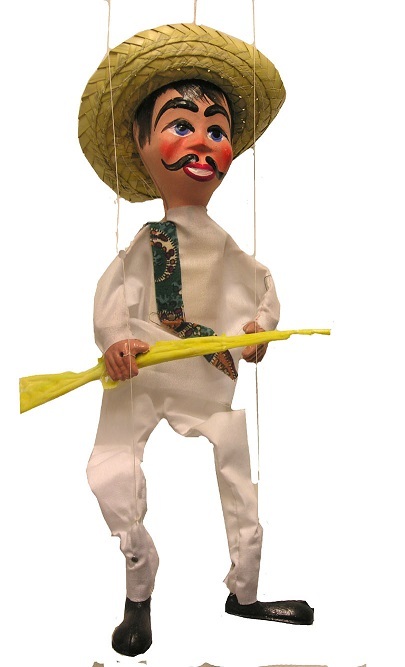 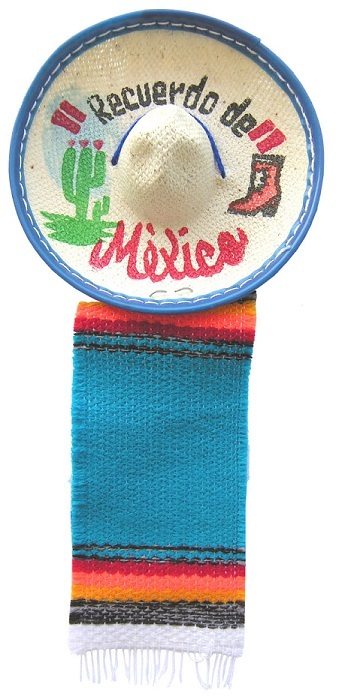 Mexican items for festive decorations. 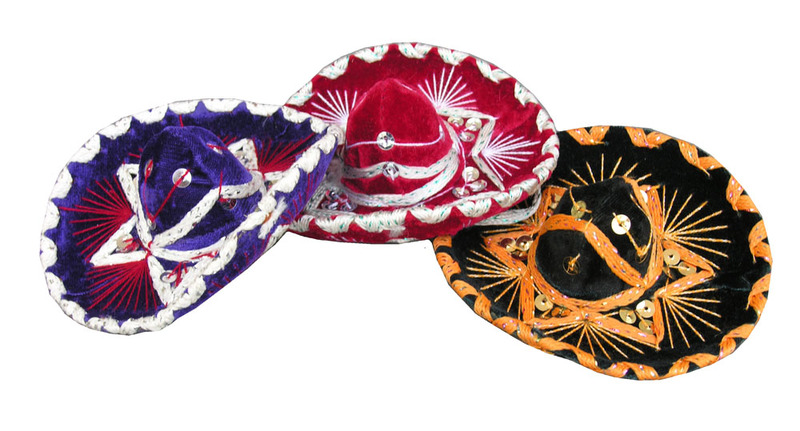 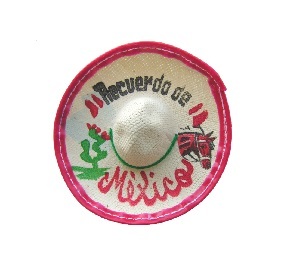 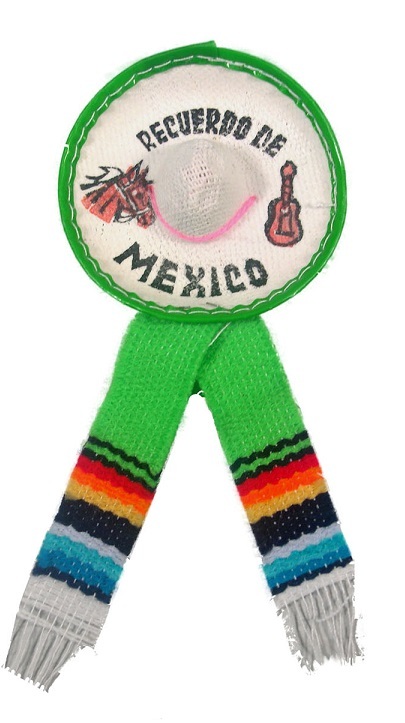 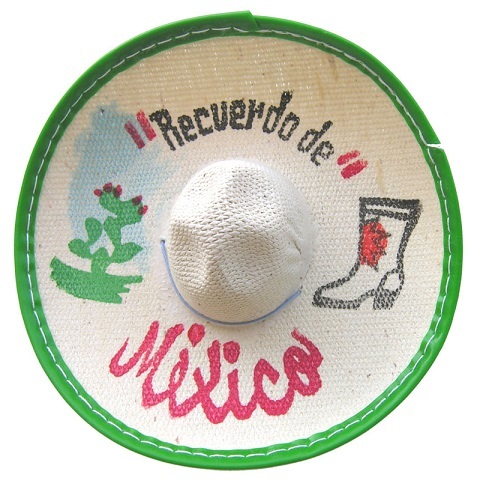 MINITURE HAT SERAPE/MEXICO DIMENSIONS 4"